You most likely never think about it, but your septic tank is a crucial part of your home. It allows you safely dispose of all of the waste that goes down your toilets and drains. Is your tank malfunctioning?  Don’t hesitate to call Residential Plumbing Katy for a sewer repair. Our professionals can make sure that your sewer is working perfectly fine at all times. Do you have a clogged toilet that is backing up? Perhaps plunging is not getting the job done, and you’re not sure why. If this happens, you might be in need of a sewer repair. Your sewer plays a big part in making sure your toilet works properly. If it’s not working, you may notice your plumbing fixtures malfunctioning. We equip our plumbers are equipped with some of the best technology and equipment in the business. We use a sewer camera so we can pinpoint exactly where the clog or damage is. This allows us to. 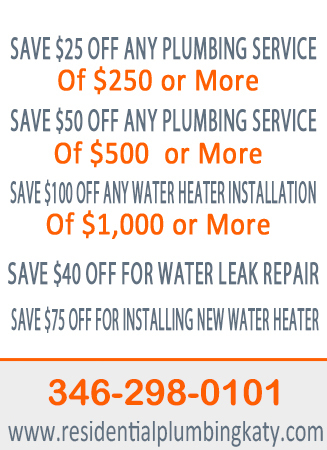 We are committed to providing our customers with quality sewer repair service. Sewer cleaning can be a big, messy job. However, it is an important part of proper sewer repair and maintenance. Making sure your sewer is flushed and clean can go a long way. Properly maintaining your tank can prevent you from having to deal with costly repairs in the future. This can be a messy job, but Residential Plumbing Katy Texas can handle it. Repairing or replacing a sewer pipe can be a very big job, but Residential Plumbing Katy can handle. No sewer repair is too tough or complicated for our plumbers. Depending on the circumstance, trenchless pipe repair may be an option for you. Nobody likes having to see their lawn completely dug up. We understand this, so we offer a solution that can help us avoid a lot of digging.